DeadFast Weedkiller Concentrate - 12 Sachet Bucket. 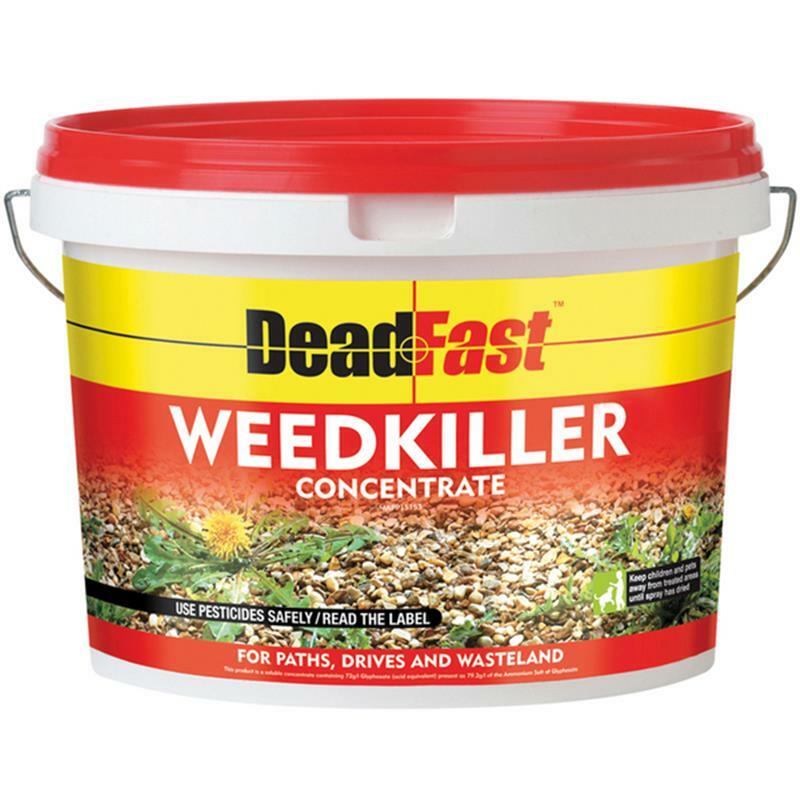 DeadFast tough concentrated weedkiller, in pre-dosed in no mess sachets. Kills weeds and their roots, great for paths, drives and wasteland. 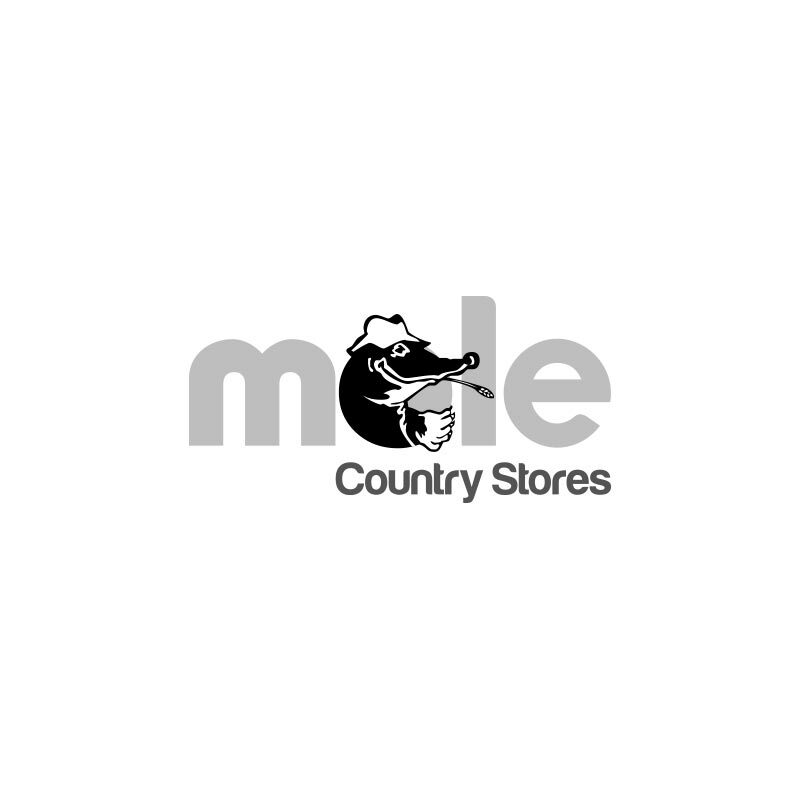 Ideal for large area coverage.